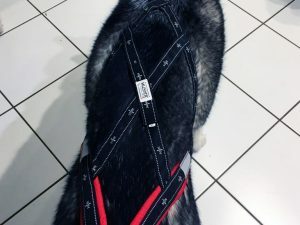 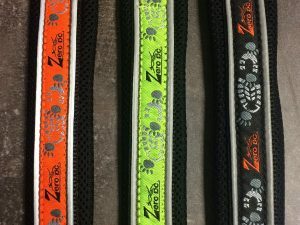 The Polar Collar is easily adjusted to the correct size and features two reflective strips around the collar and contact label. 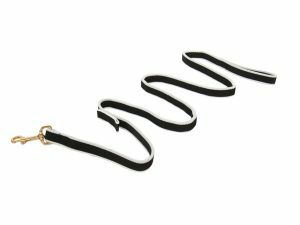 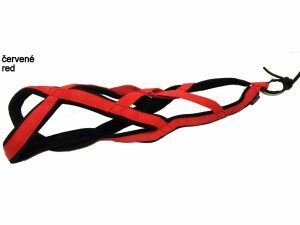 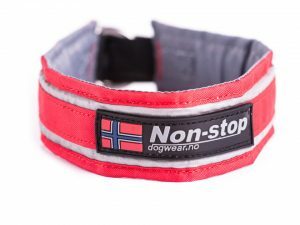 It does not choke the dog and is used by some of the best dog racers in the world. 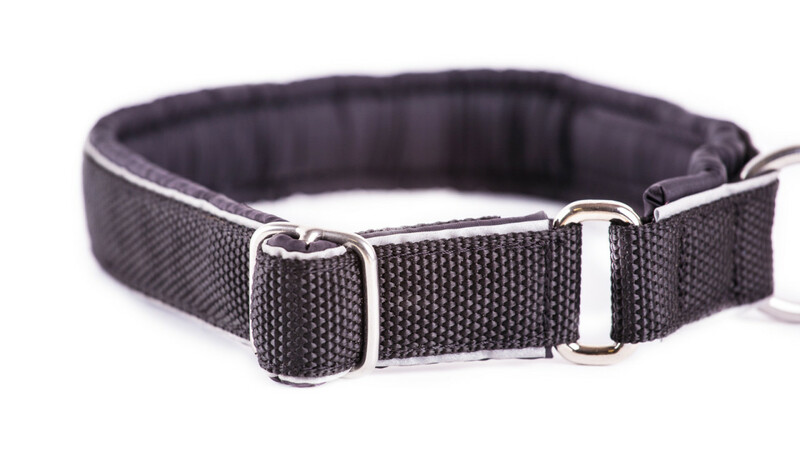 Comes with a large stainless steel ring for easier attachment for the dog. 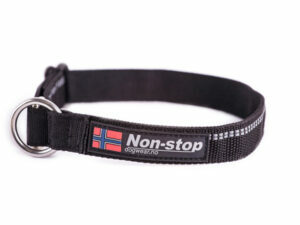 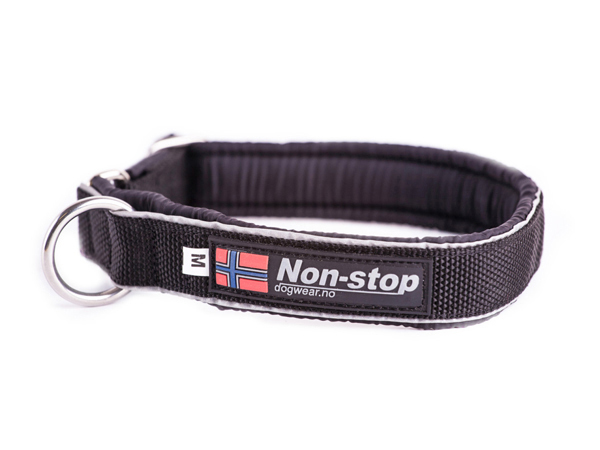 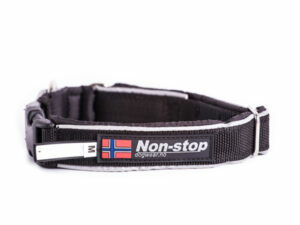 Also available as a click collar with the buckle.